Last few weeks we had a great time at our home. We practiced yoga! Yes, we both mom and son had great and fun time practicing yoga poses. It is good for me to be cheerful and to make my son active and cheerful! So, here are some of the moments from our yoga routine. 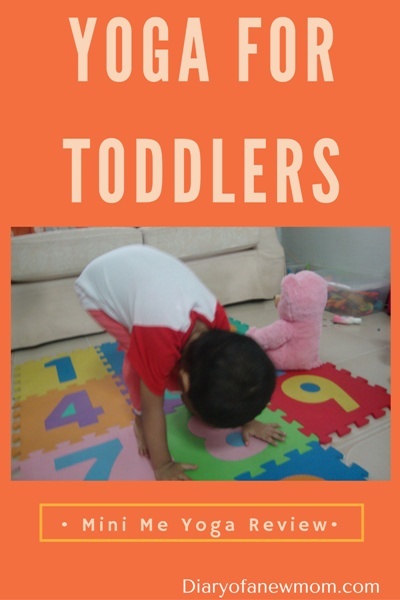 If you are looking for yoga for toddlers, you’d love to read my experience with a toddler while practicing Mini Me yoga 15 minutes session. We received the opportunity to follow Mini Me Yoga eLearning: 15 Minutes to Happy Healthy Kids and in this post I want to share our experience and review of this kids yoga program. What is Mini Me Yoga? Mini Me Yoga is a kids yoga and mindfulness program which empowers parents, grandparents and caregivers to train kids in a 15 minute yoga session. Currently there are over 200 ambassadors all over the world who practice and teach yoga for kids through a 2hr workshop. As a preschool recognized yoga and mindfulness program, Mini Me Yoga creates fun activity time for kids while learning the yoga techniques including meditation and breathing exercises. To follow Mini Me Yoga eLearning course, you don’t need any training or previous experience. It is really fun and it is really easy to learn the yoga poses with kids! **Disclaimer : We received Mini Me Yoga eLearning program free to facilitate this review.However,all opinions are mine. 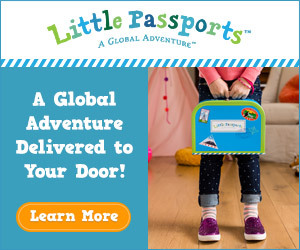 It is really exciting, fun and wonderful way to keep our son calm and happy. As he is still a toddler of 2 years plus in age, at the beginning I found it is bit difficult to keep him practicing in a pose. Instead he changed yoga poses as he likes. Most of the time he uses his favorite toys in both hands saying they all are practicing yoga! But, that’s fine. Mini Me Yoga is all about creating exciting and cheerful environment for kids while introducing mindfulness and yoga poses. 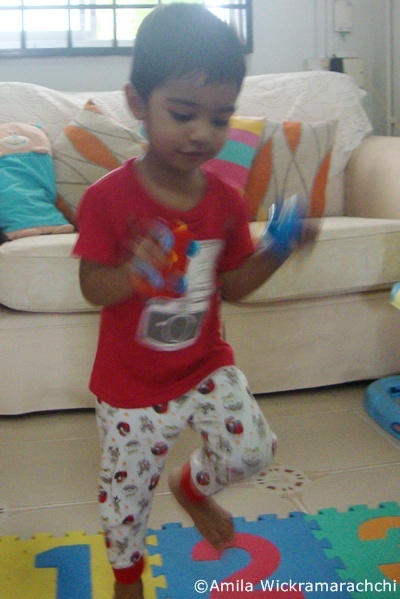 I continued practicing yoga each day without worrying about his eagerness of practicing yoga with his friendly toys. Meditation time was really exciting for me. As a Buddhist, I really like to introduce meditation practices for my son, but previously I thought it is still too early. Surprisingly he loved the meditation pose and Oom sound together with breathing exercise. 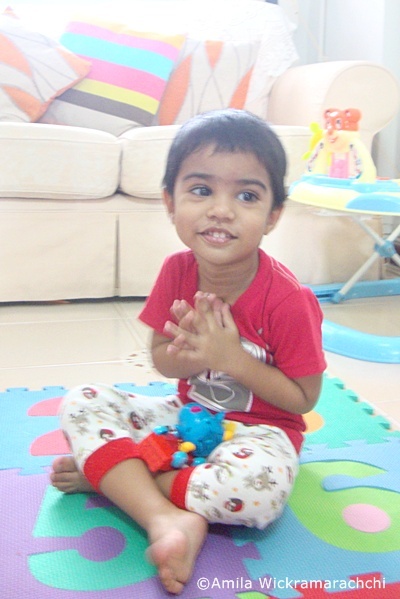 He loves to send positive vibes to his playgroup friends while practicing yoga at home. Well, he first sends positive thoughts to his toys. That is how we practiced yoga at our home while teaching kindness and compassion to my toddler with easy yoga poses for kids. 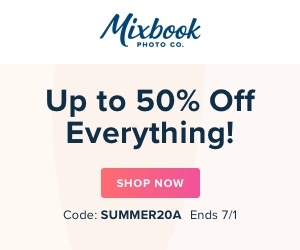 When it comes to photos, I have super shaky and not so nice photos. But with these photos you can imagine how active and cheerful my son is when we practice yoga! I tried several days to capture some good clear photos, but those were always shaky. So, pardon me. Instead you can see how this Mini Me Yoga program makes my kid so cheerful and exciting! He sometimes creates his own yoga poses too. With our experience on practicing yoga with a toddler, I highly recommend Mini Me Yoga eLearning program for your kids. If you are looking for yoga for kids or yoga for toddlers, check Mini Me Yoga eLearning: 15 Minutes to Happy Healthy Kids.